SCS | Watch Out for the “Helpful” Computer Technician Calling You! I was just called by the “computer technician” who “worked on my computer in the past”. “Remember?” Oh, yes… do go on, I said! 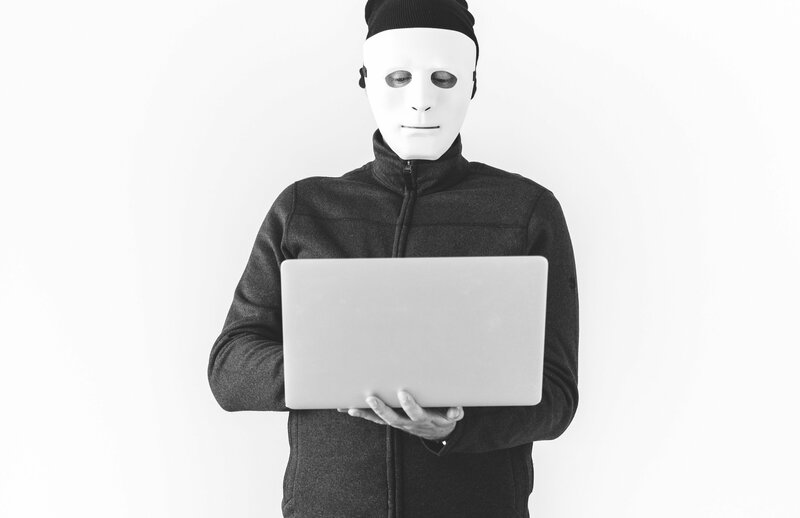 REMEMBER – No one will ever call you to work on your computer from a legitimate source. For example, Microsoft will never call you to update your operating system. McAfee will never call you to update your virus protection, etc. Never continue a phone conversation with these scam artists. They look to connect to your computer remotely, and once connected will either scan your system for credit card numbers or other data, or compromise your system, and you, in other ways. Your best bet – hang up, and ask Rick or myself, or one of our tech coaches if you’re unsure.